Birds range from the little songbirds in your garden, to the powerful birds of prey, and various kinds of flightless birds – they certainly vary a lot between various species. They have been popular as pets as early as the 1700’s. Christopher Columbus brought 2 Cuban Amazon Parrots back from his travels in the 1490’s. We all love our pets, no matter how they became introduced into our history, and our individual lives. The sad things about domestic life for our pets, is that sometimes it can result in behavioural problems; without always knowing the cause. Grooming is a normal, natural behaviour – in birds known as ‘preening’. 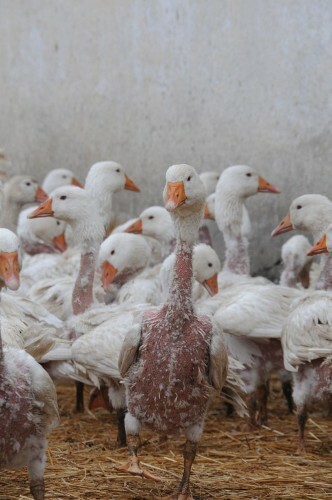 Feather plucking is when this normal, natural behaviour becomes obsessive, and done to excess. Birds may do this to themselves, or to others in their group. Ensure these are appropriate for your bird; for the species. Stimulating toys with bells and pieces that move are good for birds such as parrot types. Mop/ rope toys (without loops!) 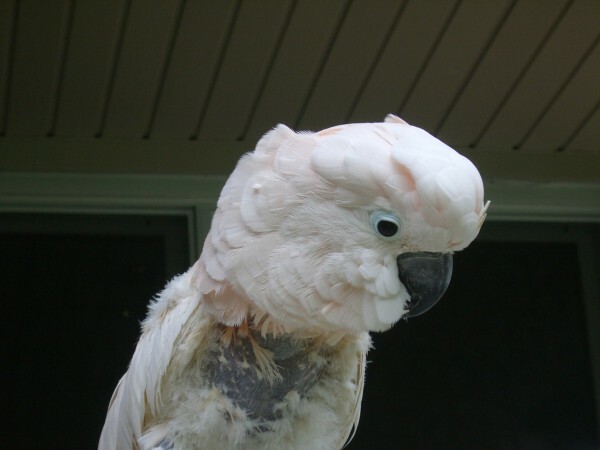 are good for occupying birds with a pulling/ preening activity – keeping feather preening to a normal and safe amount. Some birds like toys that look like birds, and this can be beneficial; others will be stressed by this kind of toy – know your bird and what they like, so as to best care for your pet.